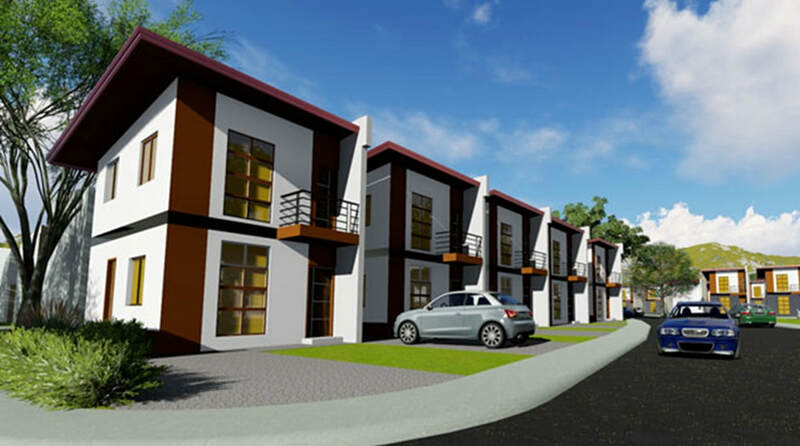 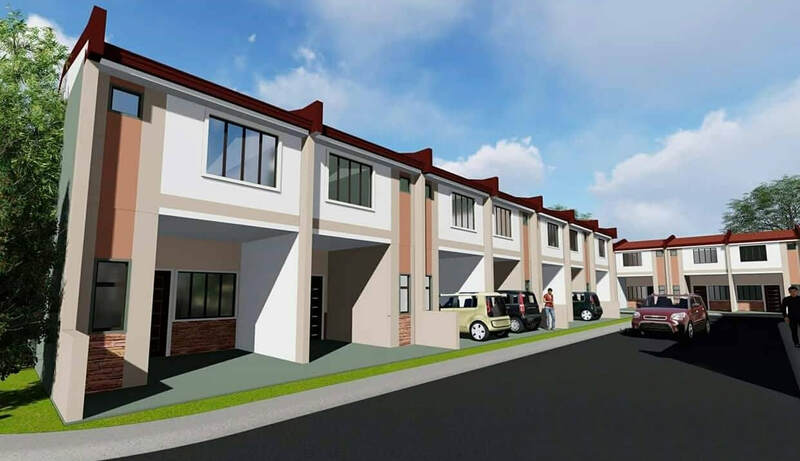 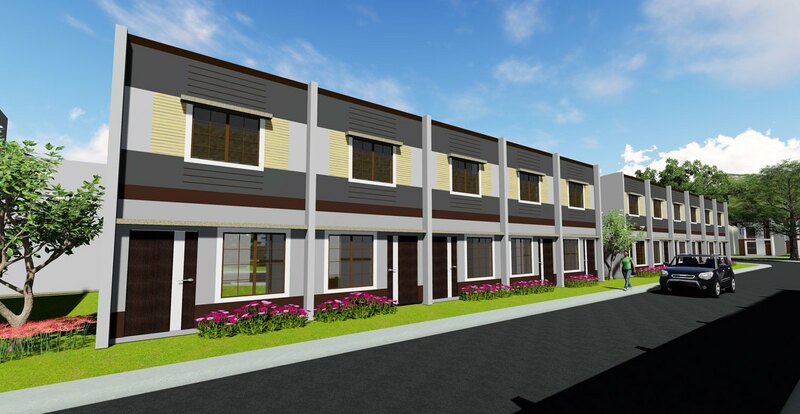 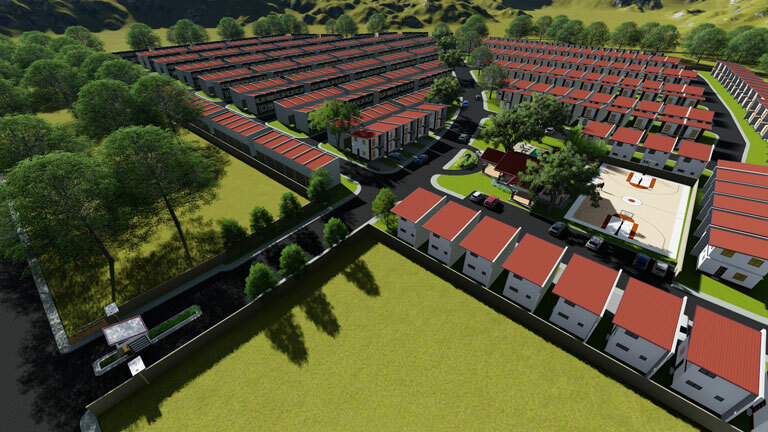 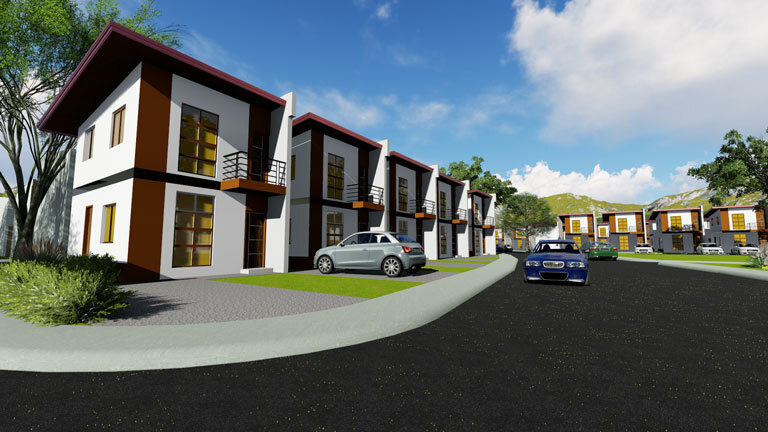 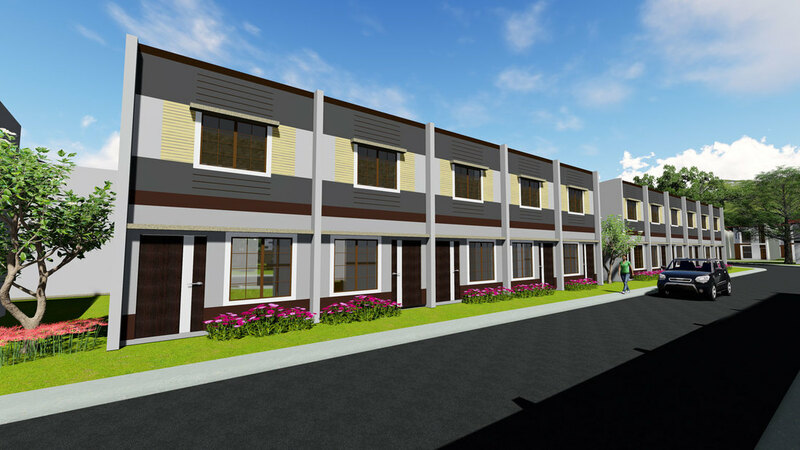 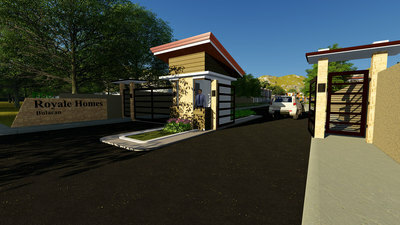 RCD Royale Homes Bulacan is located at Barangay Bigte where vast agriculture lands are still present in the area co-exist with the industrialization. 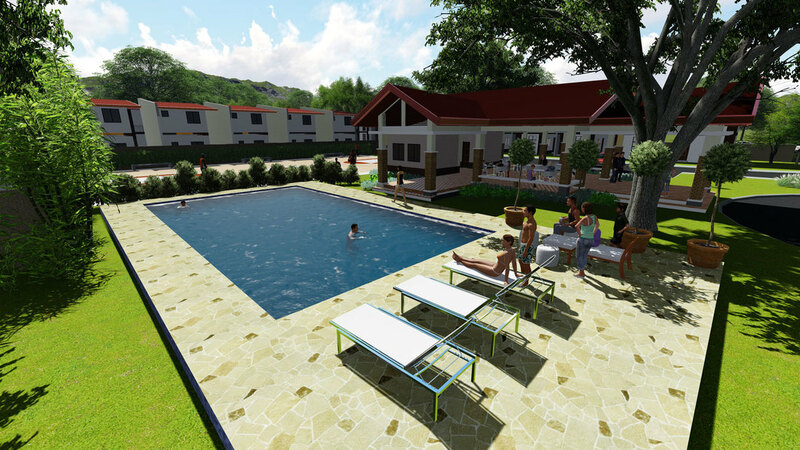 Located at the northeast periphery of Metro Manila, The town of Norzaragay is bordered by City of San Jose Del Monte and Rodriguez. 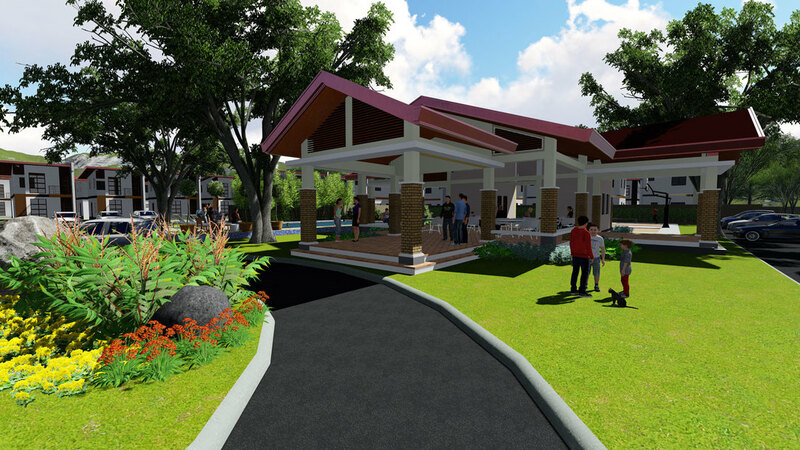 Public transportation to and from Manila and Makati are available on a 24 hours basis.